Scientists at the University of Manchester may have just provided an amazing breakthrough for computing technology. They have developed a computer which is makes use of DNA for its calculations. 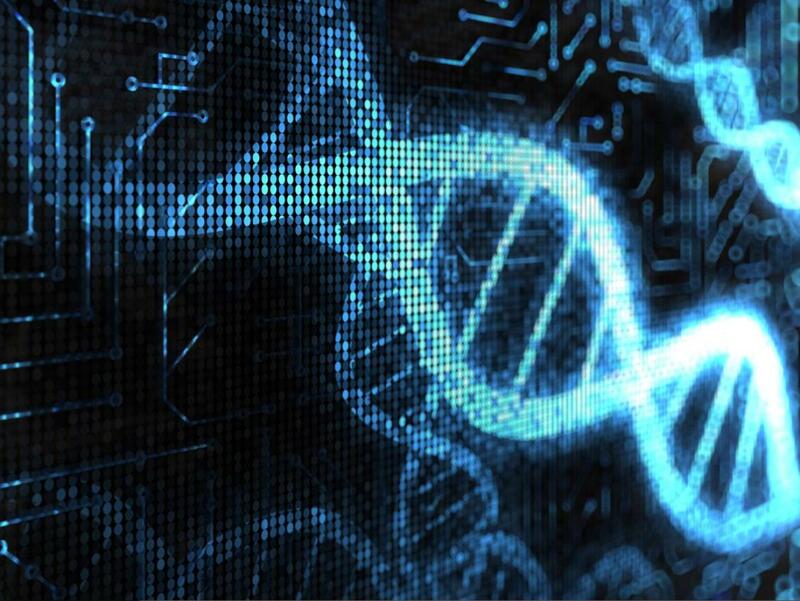 The DNA’s self-replicating ability is what will make computing a lot more efficient in the future. Yes, DNA is seen mostly as the code responsible for generating life. But it comes as no surprise, that it may be able to perform other tasks as well. The research team was led by Professor Ross D.King. The theory of DNA-programmed computers was proposed at first in 1994, as a way to solve problems a lot faster than normal computers. DNA has numerous advantages over the traditional silicon cores of the normal computers. For one, is extremely small and two, it is highly stable. But the biggest advantage DNA has over silicon is that is can replicate itself really quickly. In computing terms, it means DNA will be able to handle different calculations all at once. Current computers make use of a limited number of processors to carry out the job, and as efficient as they may be, they are still limited when it comes to multi-tasking. The researchers at the University of Manchester have tested just that. They were able to execute the concept for the first time ever. The University of Manchester is already famous for its connection with the father of computer science: Alan Turing. It is also famous for creating the first stored memory electronic computer. With further tests of this concept, they may just hold up another major achievement to their name.